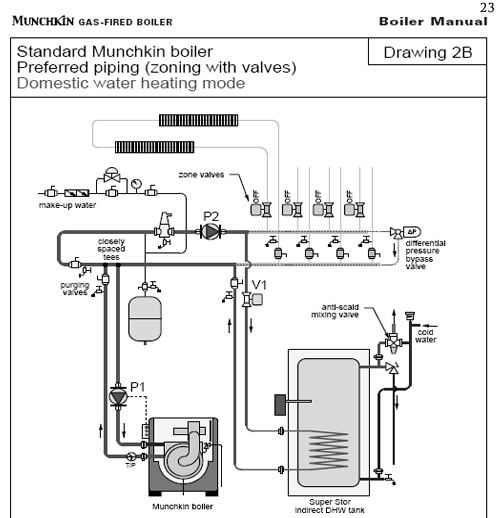 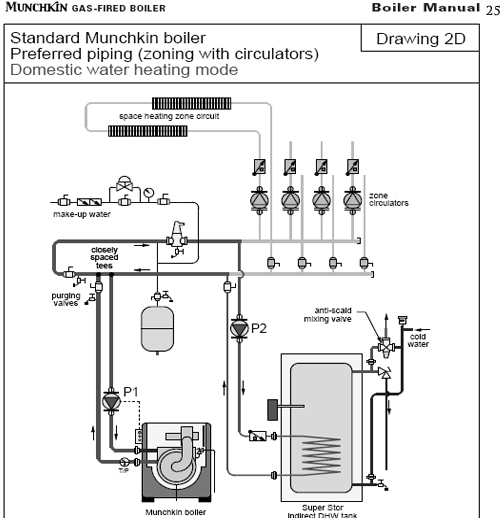 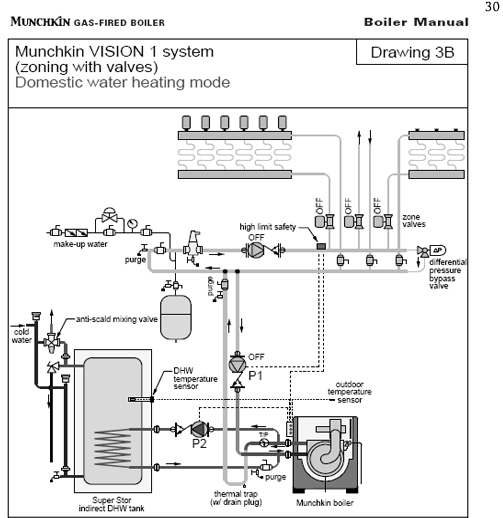 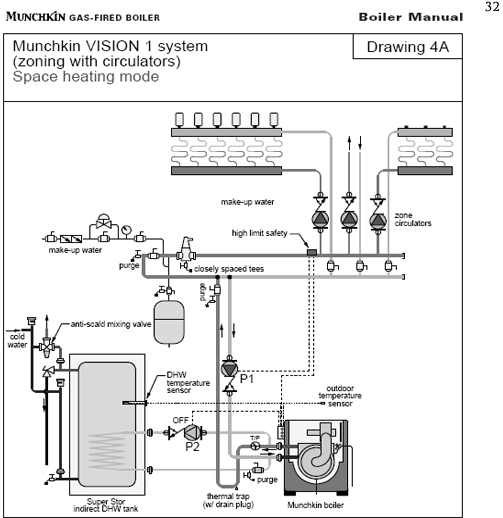 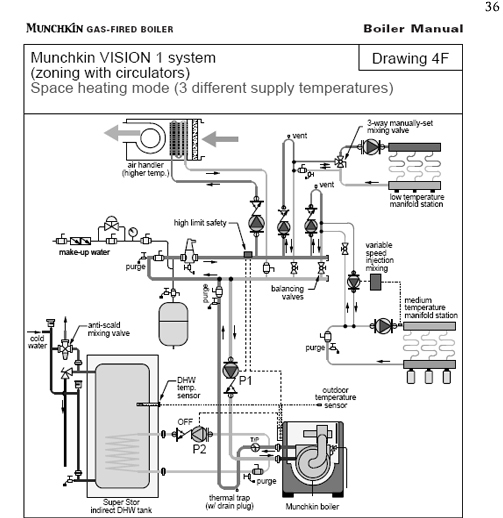 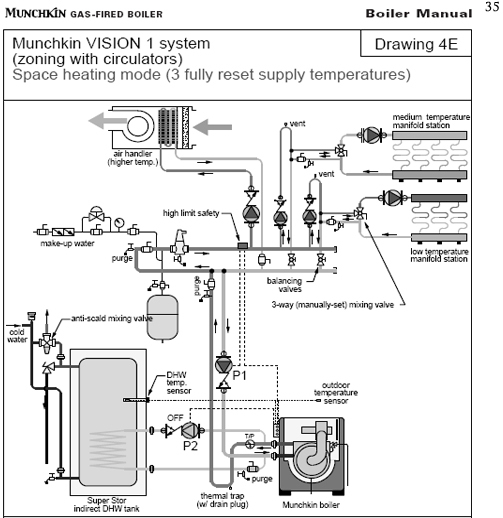 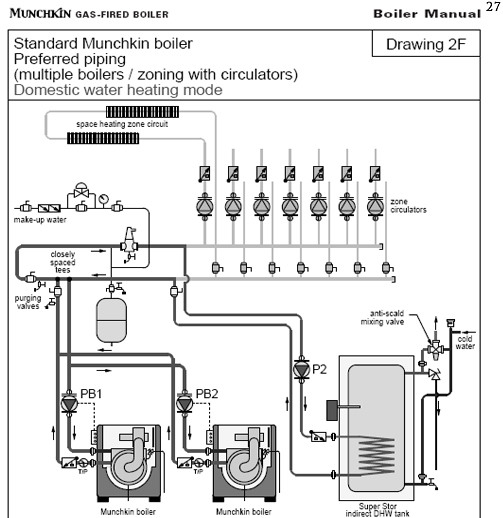 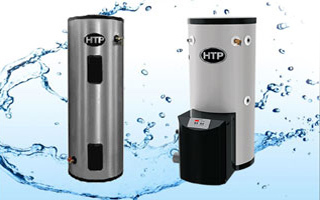 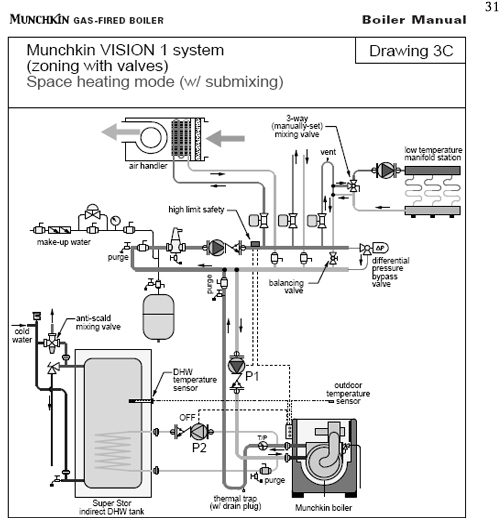 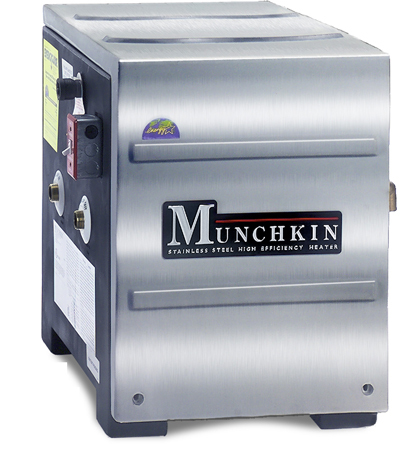 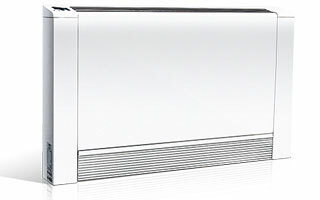 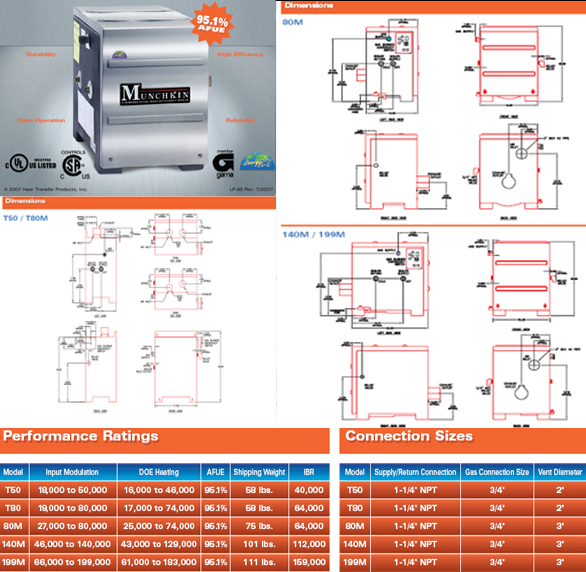 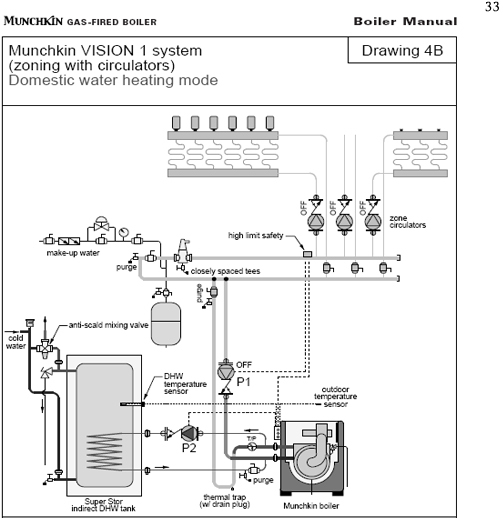 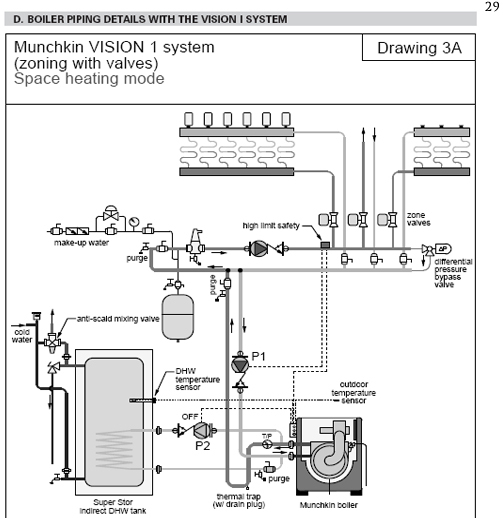 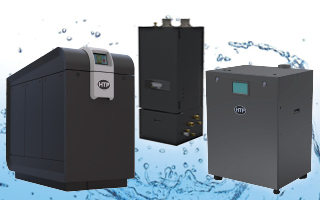 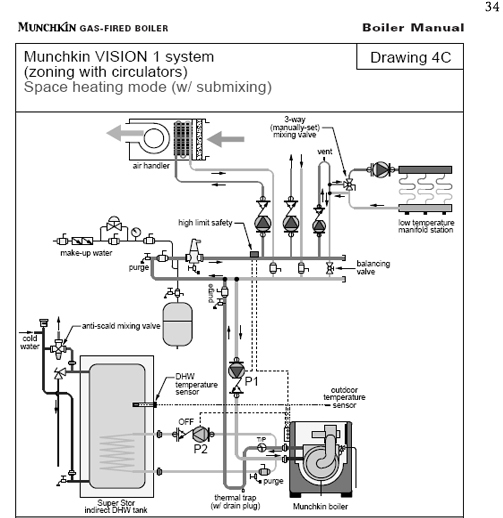 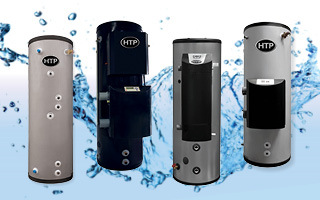 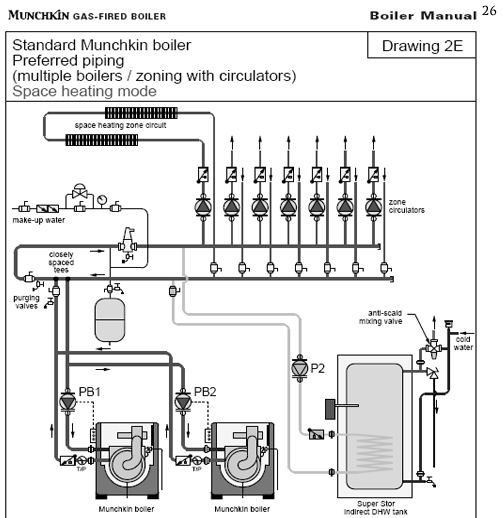 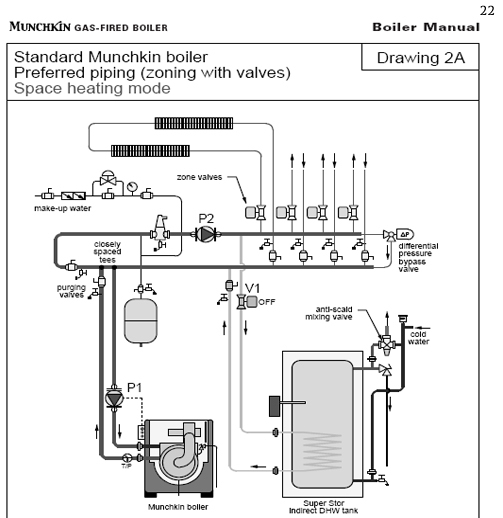 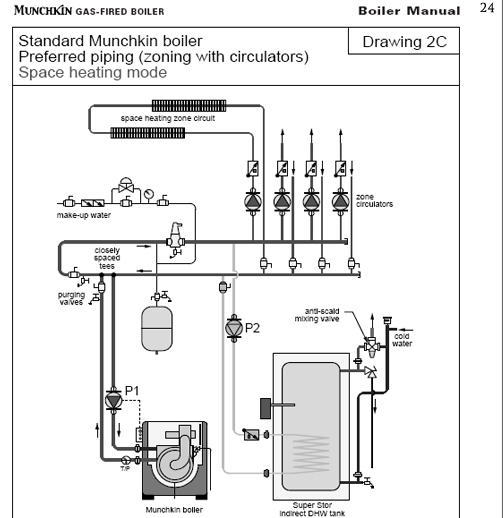 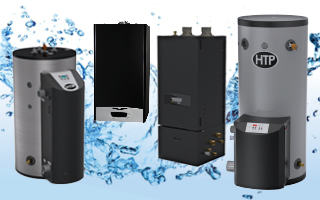 The Munchkin Commercial Boiler has been discontinued and is no longer being manufactured, please refer to the Mod Con or Elite as a replacement. 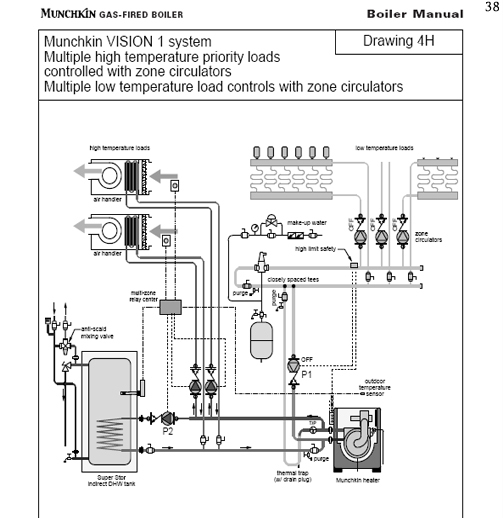 Please see documentation below for support. 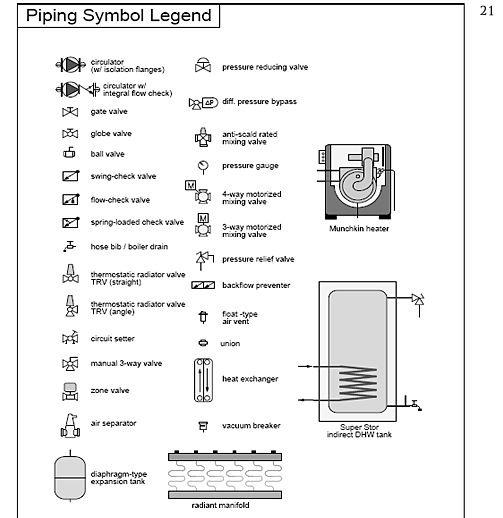 P.21 – Piping symbol legend P.22 – Preferred piping (zoning w/valves) Space heating P.23 – Preferred piping (zoning w/ valves) DHW P.24 – Preferred piping (zoning w/ circulators) space heating P.25 – Preferred piping (zoning w. circulators) DHW P.26 – Preferred piping (multiple boilers/zoning w/ circulators) space heating P.27 – Preferred piping (multiple boilers/zoning w/ circulators) DHW P.29 – (Zoning w/valves) space heating P.30 – (Zoning w/valves) DHW P.31 – (Zoning w/ valves) space heating w/submixing P.32 – (Zoning w/ circulators) space heating P.33 – (Zoning w/ circulators) DHW P.34 – (Zoning w/ circulators) space heating w/ submixing P.35 – (Zoning w/ circulators) space heating 3 fully reset supply temp P.36 – (Zoning w/circulators) space heating mode 3 different supply temps P.37 – Multi high temp. 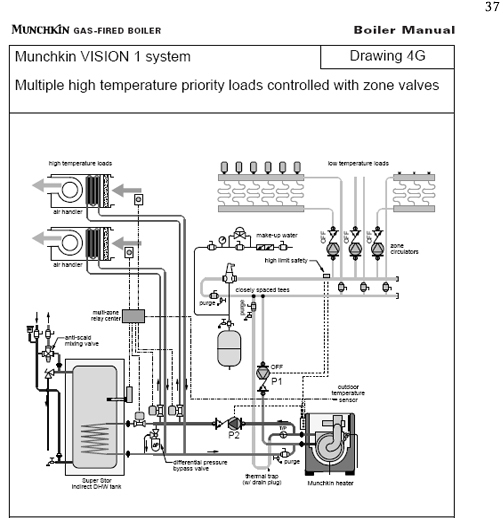 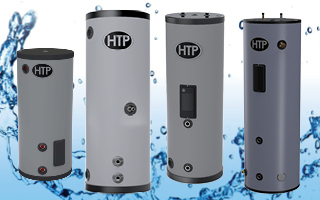 priority loads controlled w/ zone valves P.38 – Multi high temp priority loads controlled w/ zone circ.